becomes unresponsive, call 911 immediately. call 1-800-662-HELP (4357) or contact your local county drug and alcohol office. Search for prescription drug take-back locations in your county. 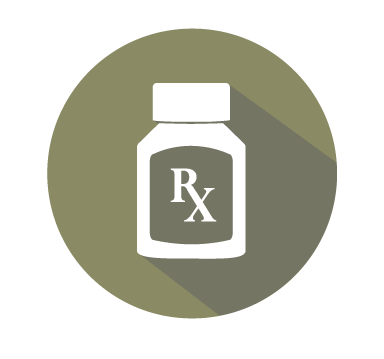 Use either your zip code, or your county to help you find your local prescription drop-offs. To perform a search statewide do not provide a county or zip code. Copyright ©2018 Commonwealth of Pennsylvania. All rights reserved.